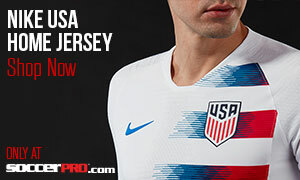 So you haven’t picked up the new US Soccer home or away jersey yet. That’s okay! Enter The Center Circle’s giveaway to win a free USA jersey of your choosing by clicking the graphic below. UPDATE: We have a winner. Thanks for playing, everyone. Keep your eyes peeled for future giveaways! With the Copa America tournament rapidly approaching, the USMNT needs all the support they can get. The men face off against Colombia on June 3rd in California to begin their march toward glory. After that, they see Costa Rica on June 7th and Paraguay on June 11th to wrap up group play. This giveaway only runs from today through Thursday, April 28th. It’s the perfect way to cheer on the national team AND win a free jersey. U-S-A! I’m a huge fan of all the US teams and I don’t have the money to buy their new kit so it’d be great if I could win this giveaway! 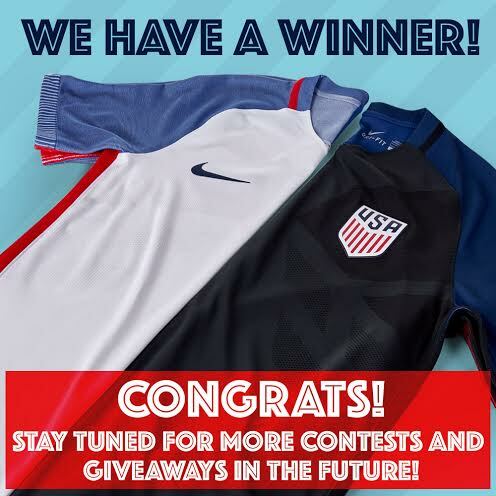 I’ll be honored to win a USA shirt!! I believe I can win. 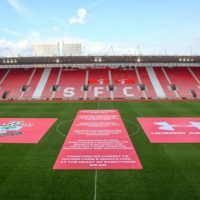 I believe that I will Win – a USMNT Jersey! Please give me a jersey?? I am so excited for Copa America 2016!!! 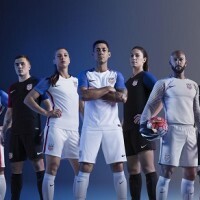 I would’ve bought one of these amazing Nike jerseys, but I’m a teenager… I play for pride soccer, I’m on the top team, and I would really love to have an away US Nike jersey. 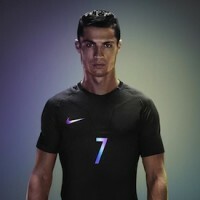 They are the new vapor jerseys which are embedded with new and exciting technology. I really apreciate your customer service and that you took your time to read this. It would be great to win this for my son. he LOVES SOCCER! I believe I will win! USA ALL THE WAY IN 2018!! My 3 nieces play soccer and I am sure they would all want one but if I do win we will have to draw straws. I believe i will win lets go usa ⚽⚽⚽⚽⚽?? ?